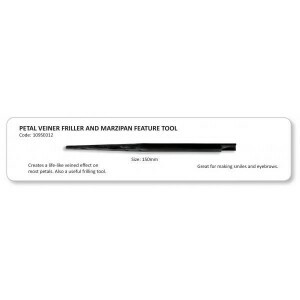 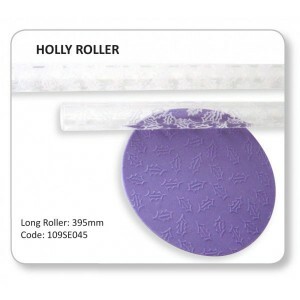 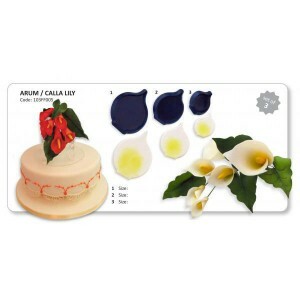 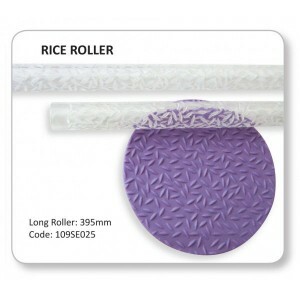 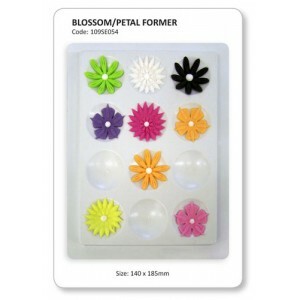 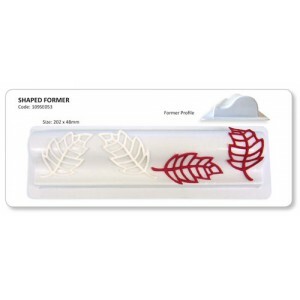 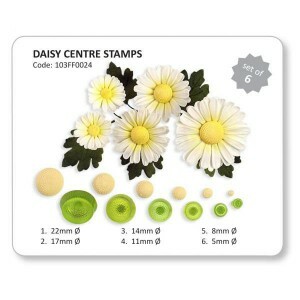 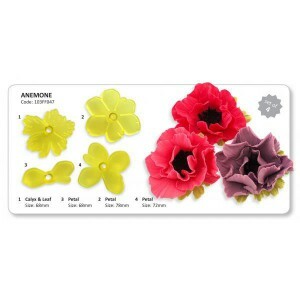 Anemone Cutter Set of 4 - JEM ..
Arum/Calla Lilly Cutter Set of 3 - JEM 103FF005 ..
Bikini Cutter Set of 2 - JEM ..
Blossom & Petal Former 12 Cavity - JEM ..
Daisy Center Stamps Set of 6 - JEM 103FF024 ..
Deck Chair Cutter Set of 3 - JEM ..
Embossed Holly Roller 395x20mm - JEM ..
Embossed Rice Roller 395x20mm - JEM ..
402-2110 Open Star Tips 1M Due to import problems with Wilton, we will be sending out equivalen..
Lady's Miniature Shoe Cutter Set - JEM ..
Lady's Shoe Cutter Set of 9 - JEM ..
Tool No 6 Large Ball & Shell - JEM ..
Life Size Baby Bootee Cutter Set - JEM .. 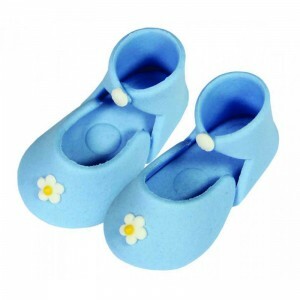 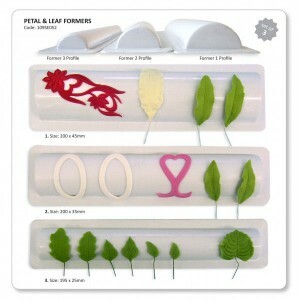 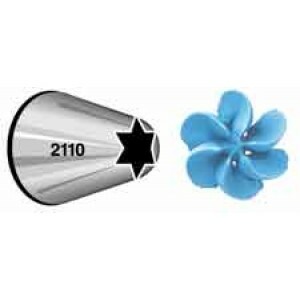 Medium Baby Bootee Cutter Set - JEM ..
Modelling Tool Petal Veiner/Friller Tool Petal Veiner Tool Creates a life like veiner effect o..
Petal & Leaf Former Set of 3 - JEM ..
Large piping tube to pipe a tree shape in one go!! 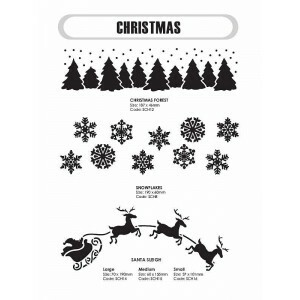 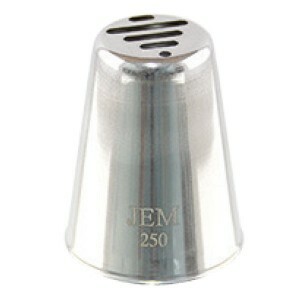 Perfect for Christmas for the tops of cup cake.. 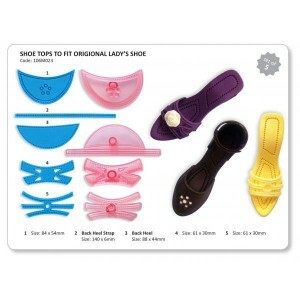 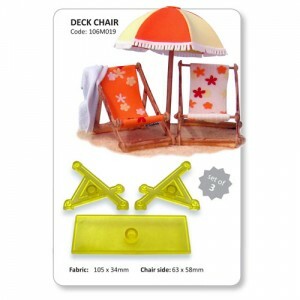 Shaped Former 202x48mm - JEM ..
Shoe Tops Set 4 - JEM ..